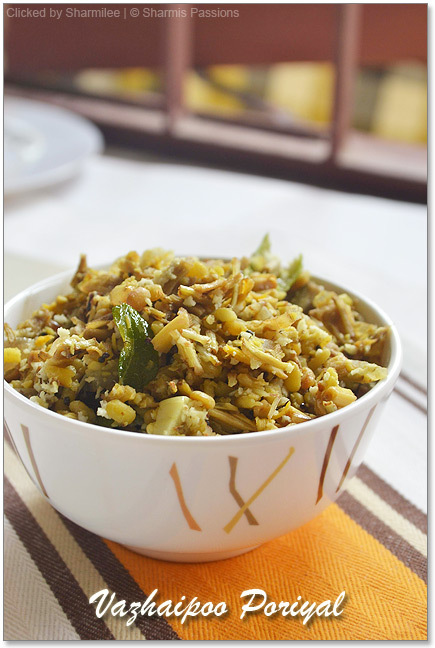 Muttai Paniyaram – That sounded interesting to me when I saw this recipe in a chettinad cookbook. 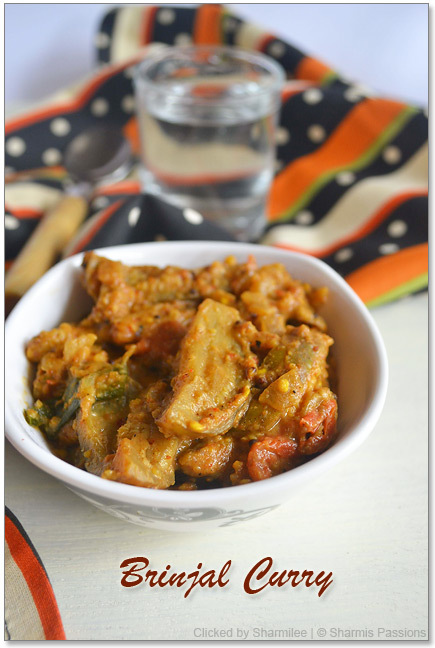 I tried it twice and instantly loved it for the soft and fluffy texture but made it for dinner so couldnt click it. So few weeks back made it again to post it here.I made onion chutney to accompany and it was a yum combo. 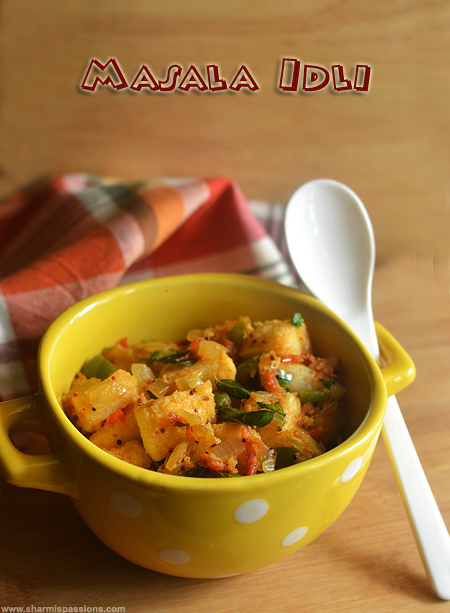 In a mixing bowl – add idli dosa batter. Using a whipper whip the eggs until fluffy. 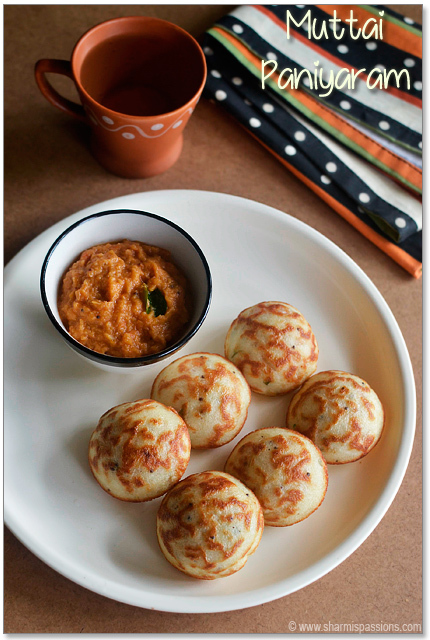 Add the beaten eggs to the idli dosa batter, keep aside. In a kadai – heat oil add the items listed under ‘to temper’ let it splutter then add onion and fry till golden brown.Then add this to the egg batter, along with coriander leaves, freshly ground pepper and salt if required. 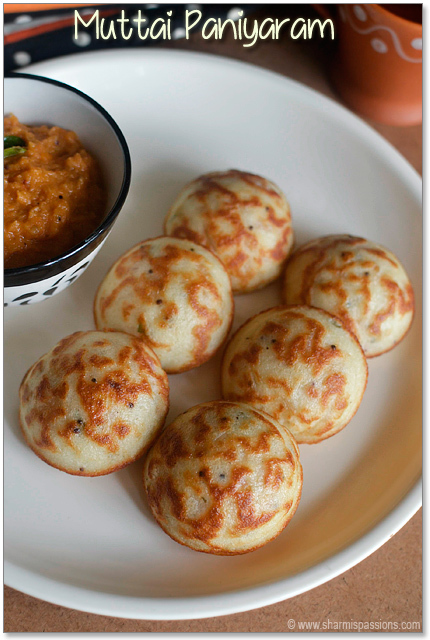 Mix well and now your egg paniyaram batter is ready the consistency should be semi runny like dosa batter.Heat a paniyaram pan with 1/2 tsp oil in each hole then fill each hole with the batter. 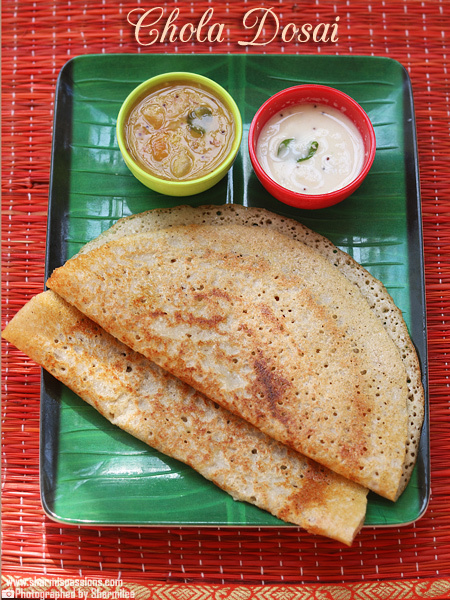 When egg is added it gives a runny consistency to the batter so make sure your batter is thick enough.After egg is added the consistency should resemble dosa batter. Adding freshly ground pepper powder gives a great flavour so dont skip it. 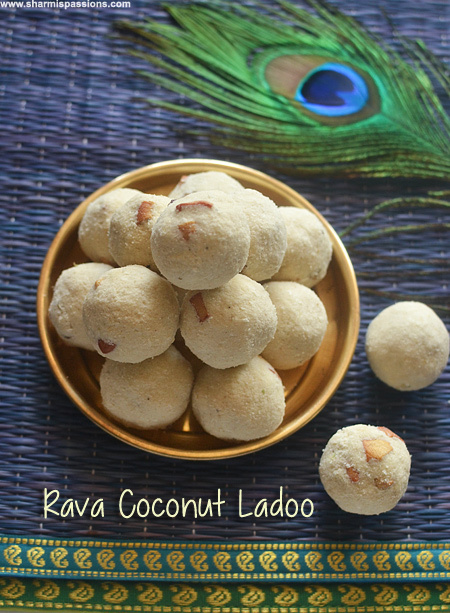 You will not find much of egg flavour in this paniyaram , it is very soft and fluffy. I already have a nonstick paniyaram pan as you have seen in my old pics but when I saw this indalium pan in my native couldnt resist so picked it up and am loving the texture it gives…crispy outside and soft inside….yumm! Veg Burger - Its Burger Time! Didnt expect this twist 🙂 good one ! 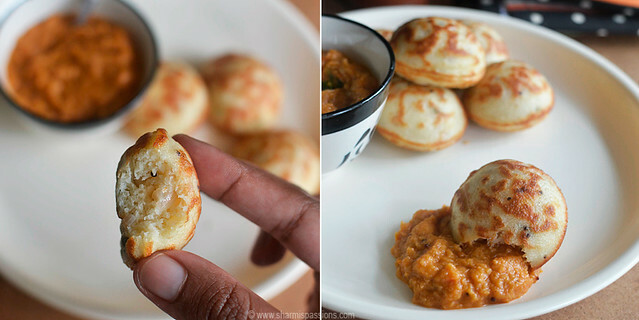 Innovative.. n the paniyarams looks perfect. I usually make only egg n corn flour mixture. shd give a try with dosa batter. hi I am a vegetarian so cannot use eggs. Is there anything else except eggs that I can use for this recipe to get the same taste, texture keeping other ingredients the same ? Thank You ! 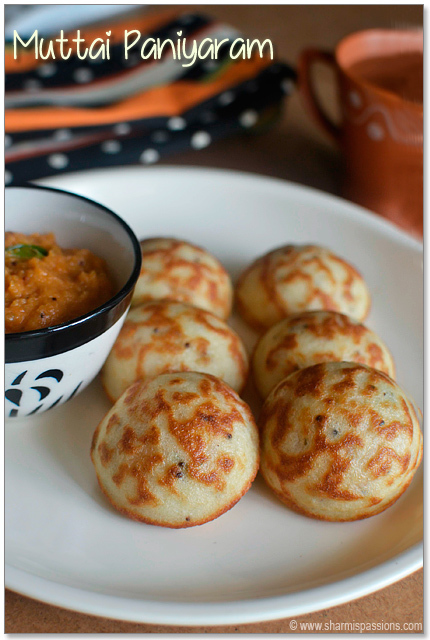 I saw the paniyaram pan and was about to ask you where you got it from. It looks nice and deep. Even I have a non-stick pan. 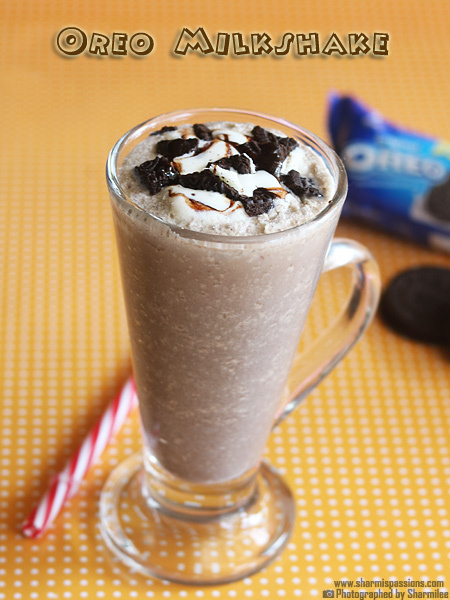 But this is good. 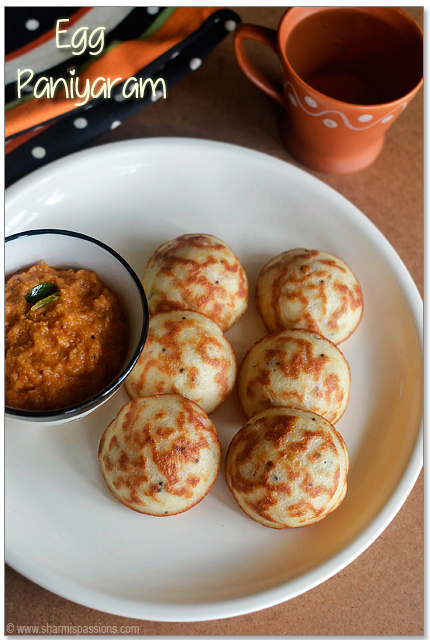 Inviting paniyaram, i want that whole plate rite now,wish i live near you. I made this yesterday. It takes lots of oil. Any tips for avoiding this?